*Registration is now closed for ISOJ 2018. However, you will be able to follow the conference via live streaming at isoj.org, as well as on Facebook and YouTube. 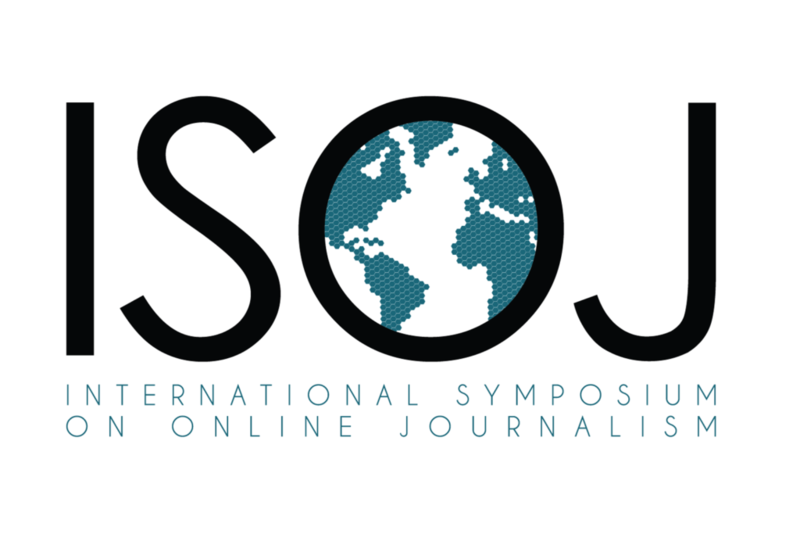 We’re pleased to announce that registration for the 19th annual International Symposium on Online Journalism (ISOJ) is now open. View the conference program here. Each year, the International Symposium on Online Journalism (ISOJ) brings together the best and brightest journalism professionals, researchers, and academics for a global conversation about the future of digital media. We hope you will join us at the 2018 symposium, which will take place at the University of Texas at Austin’s Blanton Museum of Art from April 13-14. Marty Baron, executive editor of The Washington Post, Meredith Artley, senior vice president and editor-in-chief of CNN Digital Worldwide and Ben Smith, editor-in-chief at BuzzFeed, will be presenting as keynote speakers. In the coming weeks, we’ll publish the full speaker lineup and program on ISOJ.org. In the meantime, you can visit this page to see videos, transcripts, research and news articles from previous symposia dating back to 1999. This year we are introducing an early-bird rate for those who register before March 1, when rates will increase. The registration fee includes access to all of the ISOJ sessions, breakfast at the Blanton, lunch at the AT&T Conference Center’s Tejas Restaurant, and snacks and coffee on both days. It also includes access to a special reception at the Blanton Museum Atrium on Friday evening, April 13, immediately after the last ISOJ session of the day. ISOJ is an annual conference organized by the Knight Center for Journalism in the Americas at the University of Texas’ Moody College of Communication. Top journalists, media executives, researchers and academics from around the U.S. and the globe will attend the conference to discuss the latest trends, issues and innovations in online journalism. ISOJ consistently brings in expert speakers who talk about the transformational impact of digital technology on journalism. Topics of previous symposia have included changing business models, news formats, audience development and engagement, reporting tools, ethics, mobile journalism, and more. In addition to news industry panels, ISOJ has a research component that attracts scholars from around the world. Each year, the official research journal of the symposium, #ISOJ, is launched during the event, eliminating the usual gap between research presentation in conferences and publication. A limited print edition of #ISOJ journal will be available, but multimedia versions featuring video, interactive graphics and more will be published online. This year’s journal will focus on a specific topic: habits of thought in journalism. Translation from English to Spanish will be available. More than 400 people from 34 countries attended ISOJ last year, and seats filled quickly, so register now! And once you do, please visit our post about hotel accommodations. Questions? Please email Mallary Tenore, Assistant Director of the Knight Center. Previous Previous post: Keynote panel to discuss & debate the question: Are newspapers in a post-advertising era?